All that changed recently. I've recently found some super simple, EASY crafts I can do with these fabrics. And if they don't turn out perfect, I've invested very little in them.. I've gained experience for the next time! My point in all of this is, don't worry if it's perfect or not... just HAVE FUN! This project is sooooo easy and rewarding, and you will finish in no time at all! 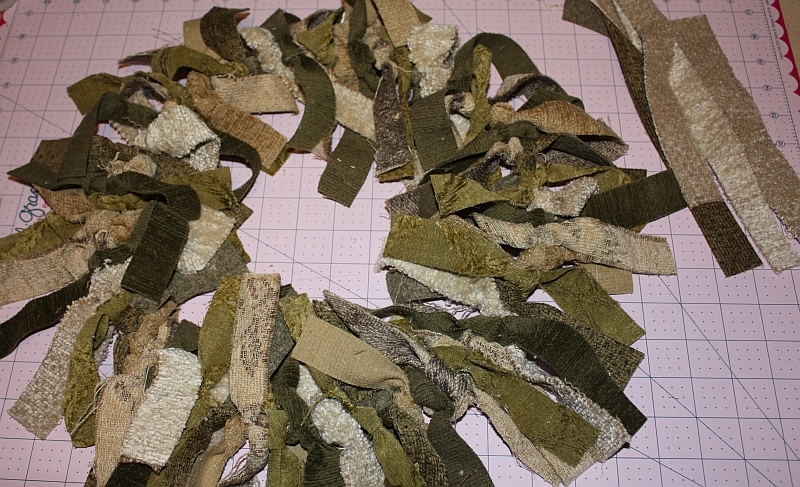 Fabric strips, about an inch wide, and between 6" and 10". Vary the widths/lengths or keep them all the same -- the look you achieve will change, so experiment! I used about 90 strips on the wreath I made, but this will vary depending on your fabric thickness. I chose a variety of greens and browns for the colors in my wreath. Optional: bow or other embellishment(s). 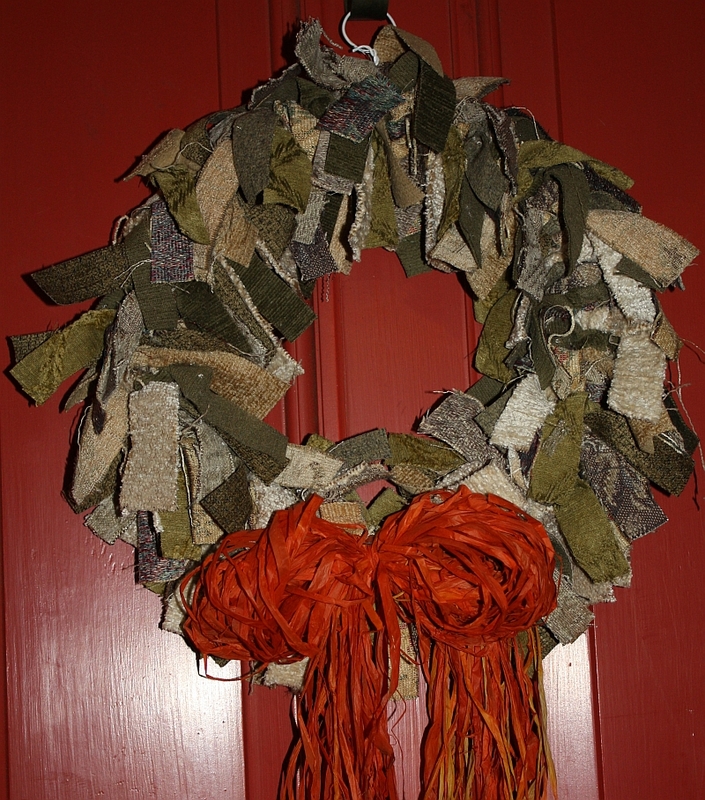 I chose some orange raffia I had in my stash, to make it feel like autumn! 1. 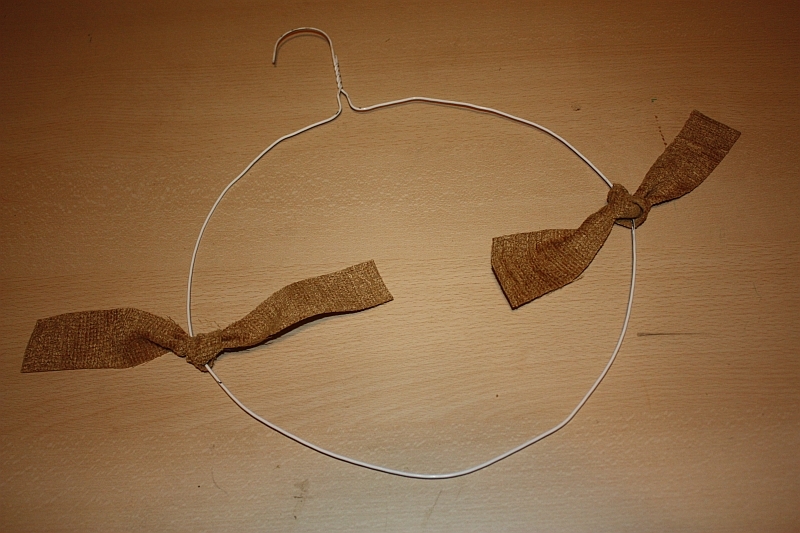 Start by bending your hanger into a circle-shape. I picked a thin hangar so this went fairly quickly. 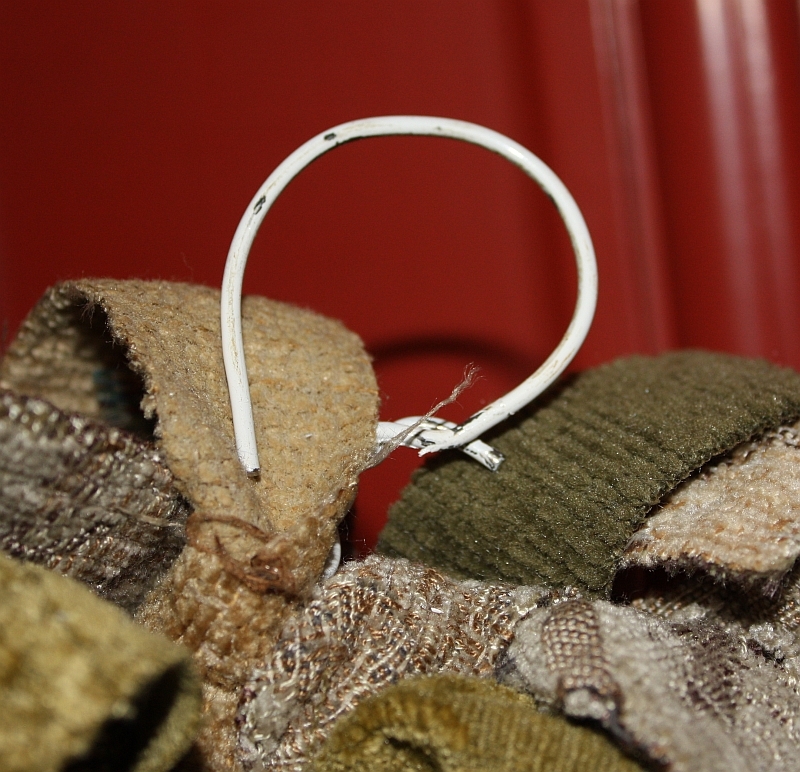 For a heavy hanger, you may need to use tools such as a pair of pliers to help you bend it. 2. 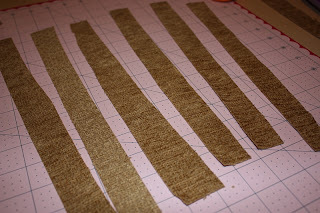 Cut your fabric strips. I cut as I went, unsure how many strips I needed. 3. Tie each strip onto the hanger, making sure to push the knots together very closely, to fill the hanger as completely as you can. I distributed various colors all around the wreath, to give it interest. 4. Keep adding your fabric strips until you can't fit anymore! 5. I bent the top of the hanger to make a hanging loop. 6. Add your embellishments, tying them onto the hangar. Hang your creation and enjoy! As you can see, super simple! Have fun with this one! 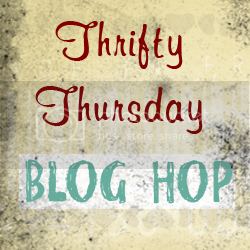 This post has been linked to the following blog hops. 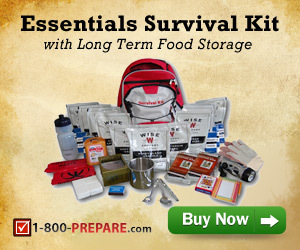 Check them out for lots more frugal and fun ideas and recipes!